RMI Italo Euro Disco is an online radio station of Poland. 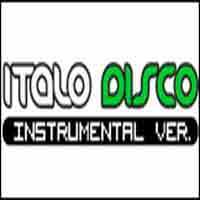 RMI Italo Euro Disco is an online disco radio station. It is broadcasting Funk, Disco music.